Succeeding in college isn't only about getting good grades, studying for tests, and doing homework; it's also important to make sure you're staying creative and living holistically. It's easy to get stuck in the rut of studying for classes and getting stressed out, and not having a creative outlet to destress. Personally, I think it's really important to remain creative throughout college to give yourself a break from all of the busyness, but when you make it a priority it gets easier. Growing up, my mom and I would do a lot of DIY projects together, so throughout high school I had a creative outlet, even though I was busy. I was worried I wouldn't be able to do the same thing in college since I'd have even more going on, but I've found that it can be done. 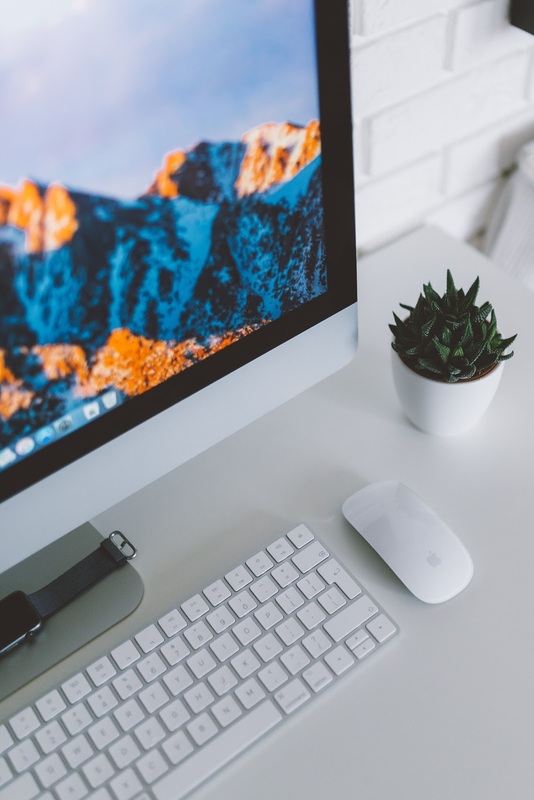 It can be hard to take time off of studying or doing homework, but it can actually be good for you to do so; it can feel like you're going crazy when you're sitting down for hours and staring at a book or your computer screen. To remedy this, pencil in some time to take a break and do something creative. After a long day at school or work I like to sit down and do some watercolor, even if only for half an hour, just to destress and allow myself to make a quick bit of art. I also like to just practice hand lettering throughout the day in the back of one of my notebooks so I get in a little bit of relaxation between classes, or while I'm eating lunch, having coffee, etc. Okay, I'm not saying to have a full art studio's worth of supplies on you 24/7, but maybe just a couple of pens, a little paint set and two brushes, or some colored pencils and an art notebook. I like to keep one of my favorite hand lettering pens with me all of the time so I can get a quick practice in whenever the opportunity presents itself, especially if you can't plan ahead a lot for the first tip to work. This is fun to do during class breaks too, when you have a couple of minutes and a blank space in your notes that's driving you crazy! While some classes may require you to constantly be scribbling down notes, others might be a bit more relaxed and give you some time to add in a little creativity. If you find your notes to be dull and white, spice them up with a little color, or some doodles! 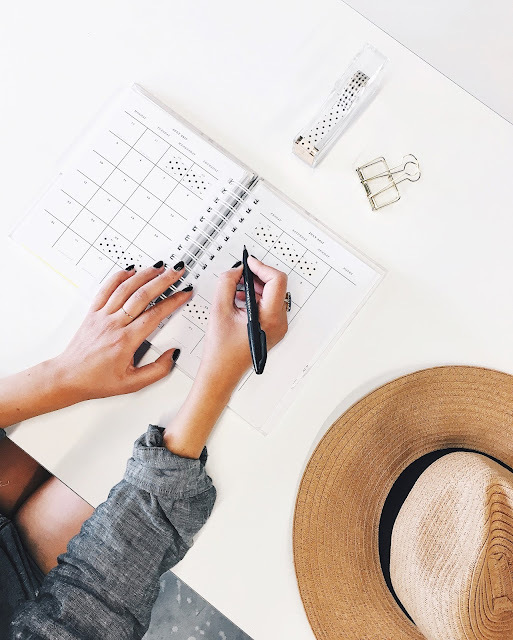 You don't have to sit there and create a masterpiece - just add in some cute headings, and color code certain topics or sections of your notes. I was super bored with how my notes looked while I was studying freshman year (yes, I know, the style and "look" of your notes are not the most important thing - the content is! ), so I started adding in colors and pretty headings so I was more engaged later on. This allows you to still be creative while taking good notes, and a great student! 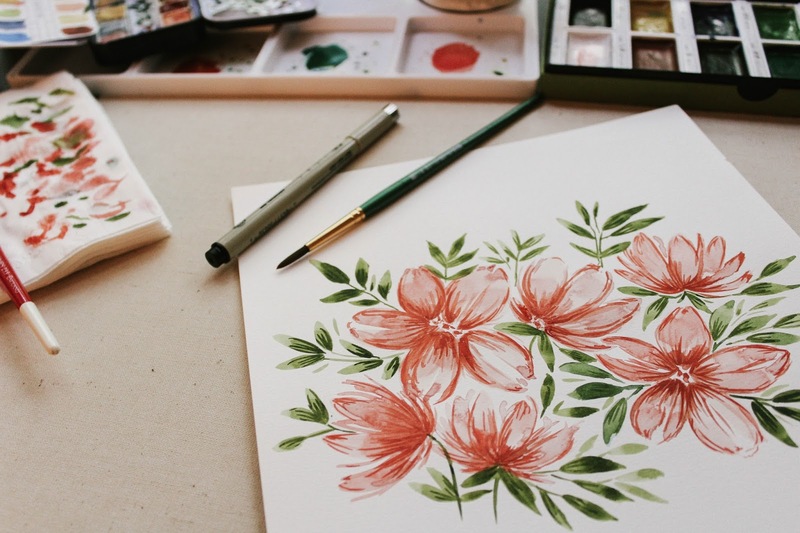 Groupon should be your best friend in college if you like to do a lot of things but don't want to spend a lot of money, and oftentimes art classes pop up! Again, if you're 21 and older, watch for wine + paint nights so you don't have to pay the full price. There are plenty of other options, of course, if you're underage, so it's definitely worth a look. 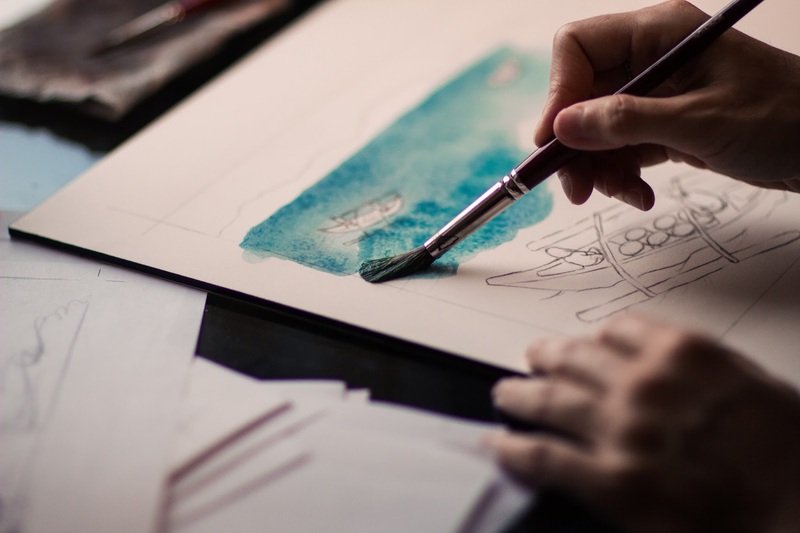 If you don't find art classes right away, don't fret! They are constantly updating the classes that are offered, and in the meantime, I'm sure you'll find something else that interests you, like a killer kickboxing class or a relaxing yoga one. Alright, well there are five tips on how to be creative and successful in college! 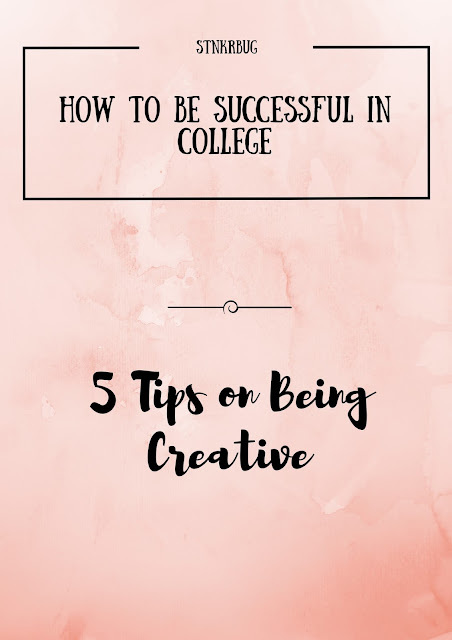 If you balance your time out, make it a priority, and apply at least a couple of these tips, I'm sure you'll find the time to be creative in college. I hope these inspired you to do so! 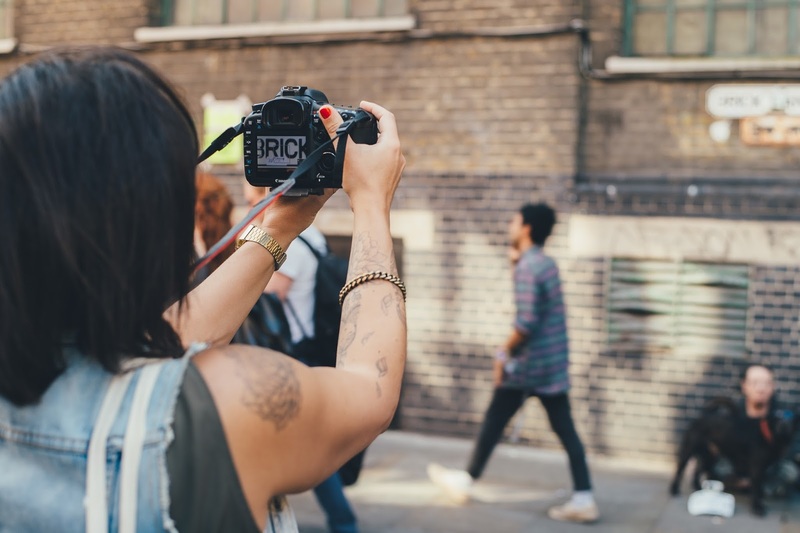 What are your favorite ways of being creative in college? Thanks for reading! I hope it's going well for you, too!